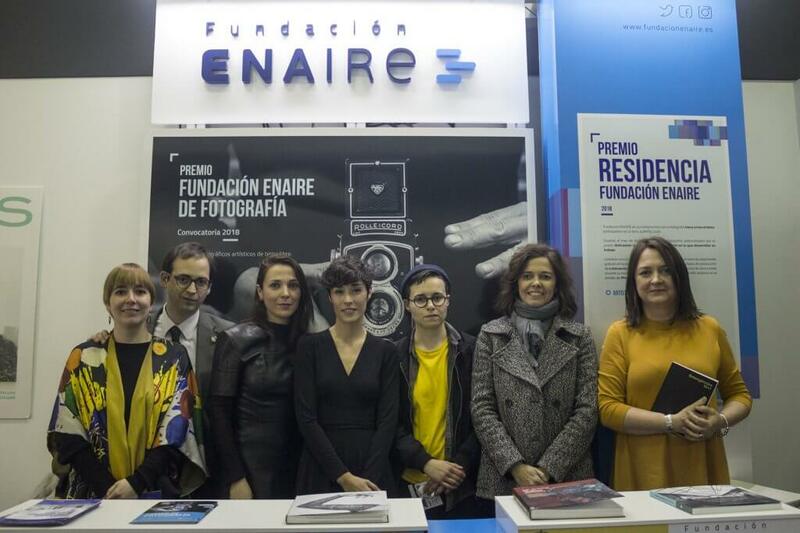 On Tuesday, February 20th, the Fundación ENAIRE Residency Award was failed at JustMAD, which awarded a scholarship to three artists who exhibit their work at the ninth edition of the fair, whose sphere of creation is photography. The winners were Ana Linhares, from Kubik gallery, Gema Rupérez, from A del Arte gallery and Javier Viver, represented by the Marisa Marimón gallery. In addition, the jury has decided to highlight the work of Laura Salguero, of La Gran, with a special mention. Fundación ENAIRE Residency Award aims to be an impetus to photography by granting scholarship to three artists from JustMAD participants who work in this medium. In April 2018, the three selected by those responsible for the cultural programming of the ENAIRE Foundation and the directors of JustMAD, Semíramis González and Daniel Silvo, will be able to enjoy a residence in Madrid where they can develop their work. They will have the tutorial of the artist Rosell Meseguer, one month of accommodation at the Felipa Manuela residence in Madrid, a production of € 1,000 each and the participation, with a selection of work created during the residency, in the exhibition that the ENAIRE Foundation will be in PHotoEspaña from June 2018. Ana Linhares (Póvoa de Varzim, Portugal, 1990) has a degree in Fine Arts – Painting by the Faculty of Fine Arts of the University of Porto (2012). He mainly works in photography and drawing, using both analog and digital media. Gema Rupérez (Zaragoza, 1982) is a multidisciplinary artist whose work revolves around the feeling of presence. 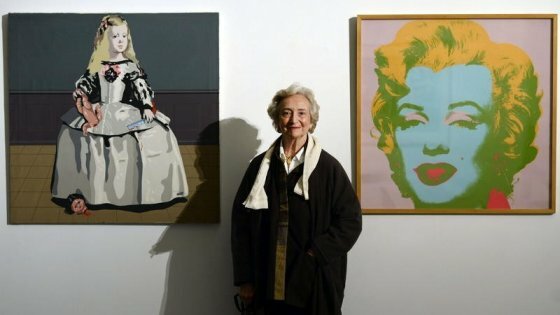 She has been awarded at the International Emerging Artist Award in Dubai (2014) and a scholarship from the Casa de Velázquez (2010 – 2012). Javier Viver (Madrid, 1971) is a sculptor, photographer, designer and editor of photobooks whose work proposes a debate between imagery and iconoclasm as means of appearance of the invisible. He has a PhD in Fine Arts from the Complutense University of Madrid (2008).